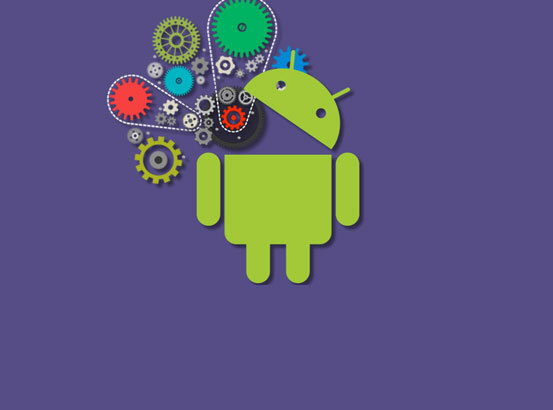 Our experts can create cross-platform mobile apps on iOS, Android and Windows using latest tools and languages. 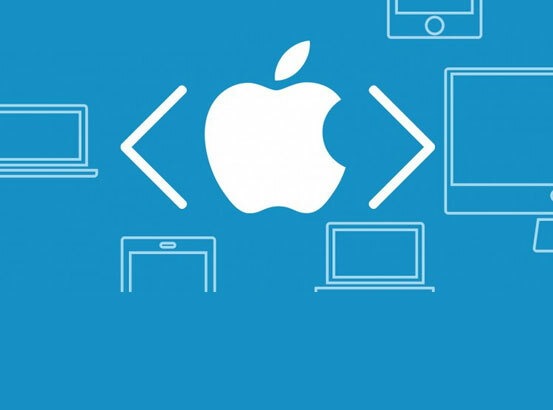 We have technology to cater different mobile operating systems that help programmers write minimum amount of source code while creating optimum customization options. Our backend server development capabilities ensure that clients’ web and mobile applications function efficiently and smoothly. We offer real value to businesses and users. Tot 3G is a smart mobile application which improves mobile broadband services and increase download speed up to 42 Mbps. 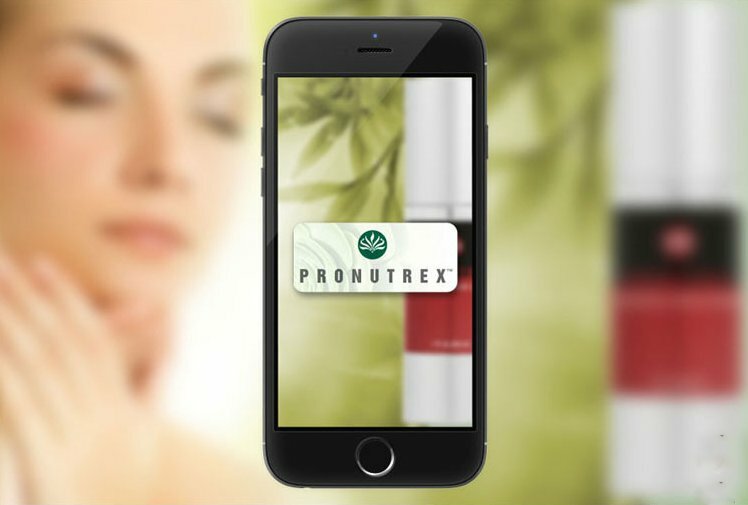 This application has been created for all the dedicated users of PeoNutrex to allow them to access their preferred website on their iPhones. Using this new app they can now browse through the website anytime. Shopping on PeoNutrex got more convenient and easy. And we just helped you do that. This application has especially been designed for Auditors. Auditors can utilize this app to maintain their strenuous records which otherwise need to be maintained in heavy files. 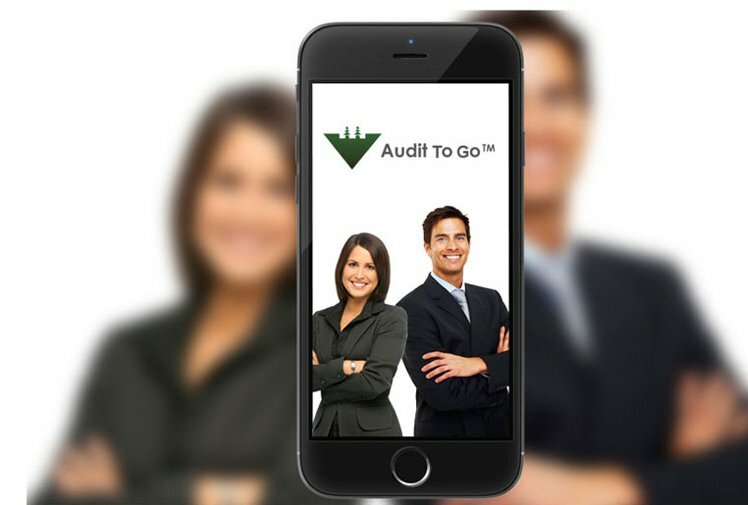 The aim of this app, which can be accessed over the iPhone, is to enhance the work efficiency of the Auditors as well as help them retrieve the desired data on the go. 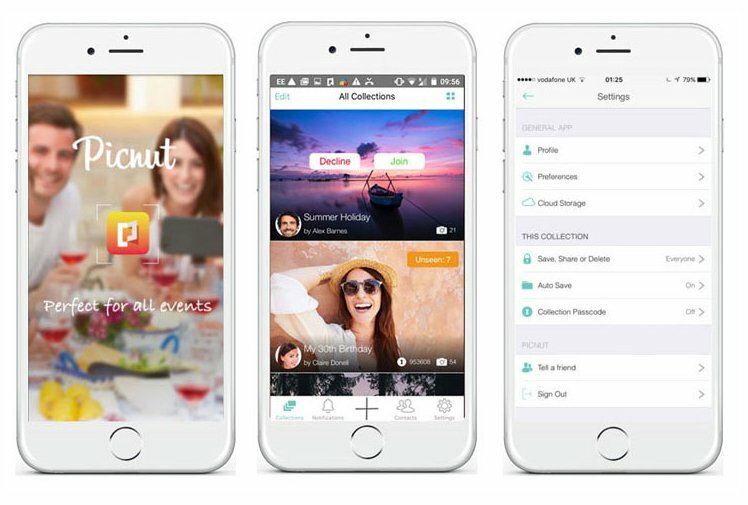 PicNut is an image sharing app for secured image sharing for various events. Jola developed and designed the app and it is currently available at Play Store and App Store. 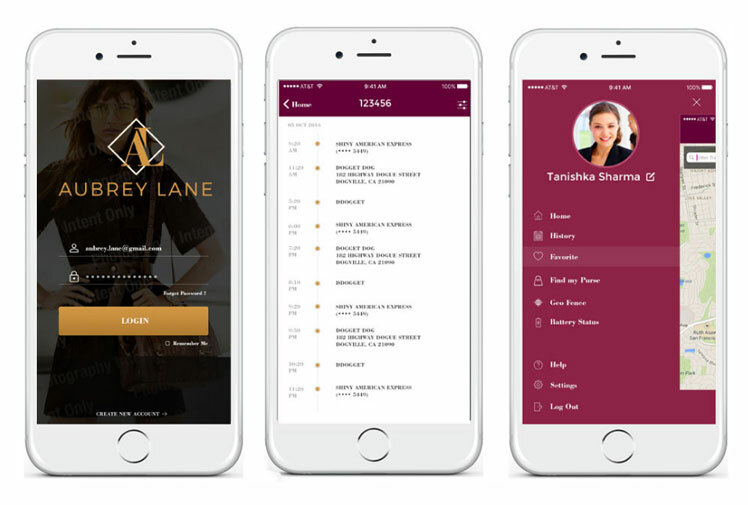 Aubry Lane offers a unique handbag collection which is GPS enabled with the perfect combination of fashion and technology. Jola is creating the mobile app of the company on both iOS and android platform. 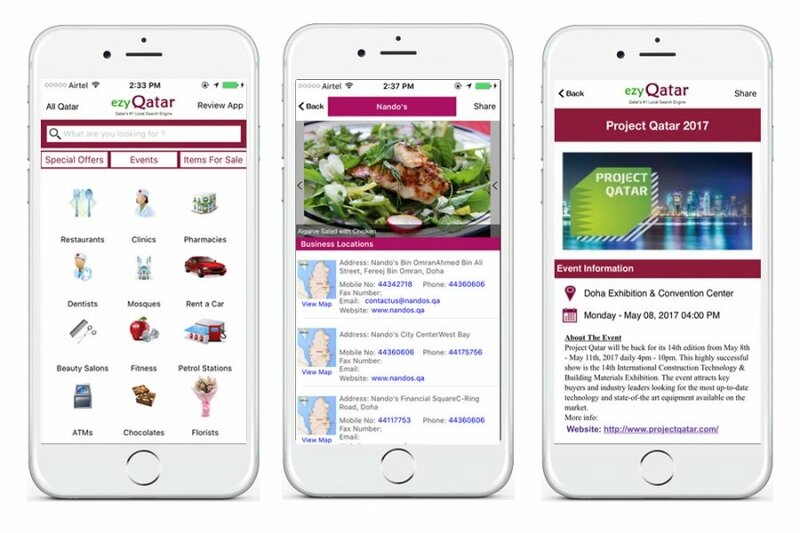 Ezy Qatar is Dubai’s renowned local search engine. Jola took helm of the project and delivered the solutions in the given time frame. We created its mobile app on both Android and iOS platform.